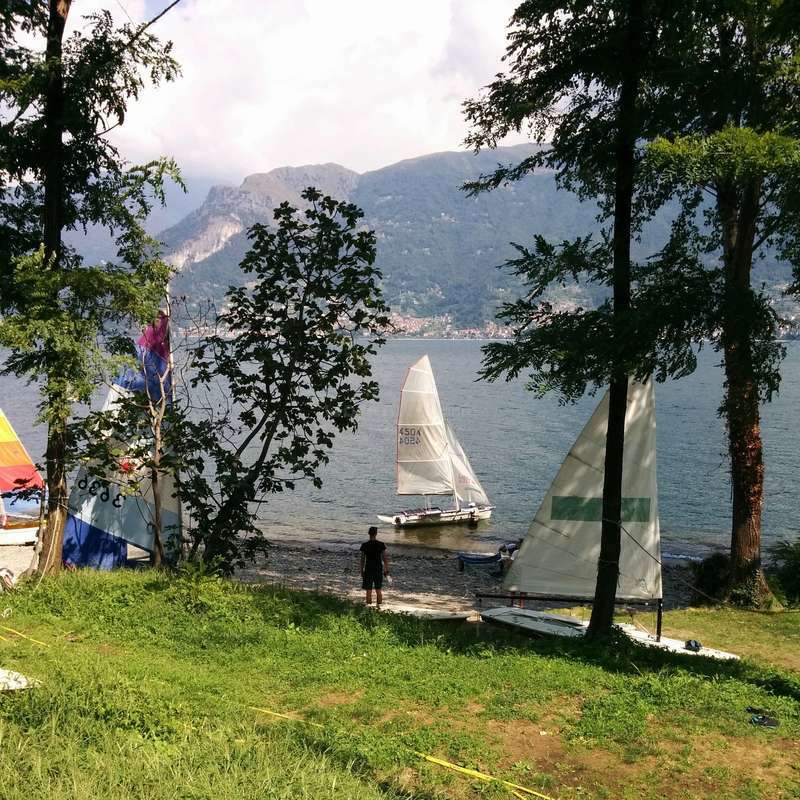 We are a non-profit sailing association located in Dorio, on the beautiful Como Lake (Italy). We are a sailing school, therefore we organize courses on sailing boat, catamaran and windsurf. Our association also allows its members to hire one of its boats and to use its equipment. Our members have also access to all it's facilities (nautical base directly on the beach of Dorio, dormitory and warehouse in the town center). We have instructors in all the sailing disciplines. The staff is very large, young and nice and each member is a volunteer. 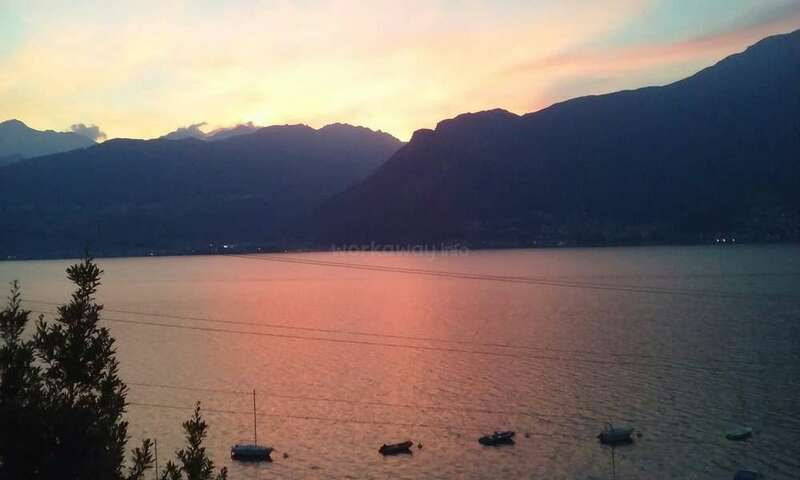 Joining us will allow you to learn our beloved sports and appreciate the beauty of Lake Como. You will find a lot of friends both in the Staff and among all members. 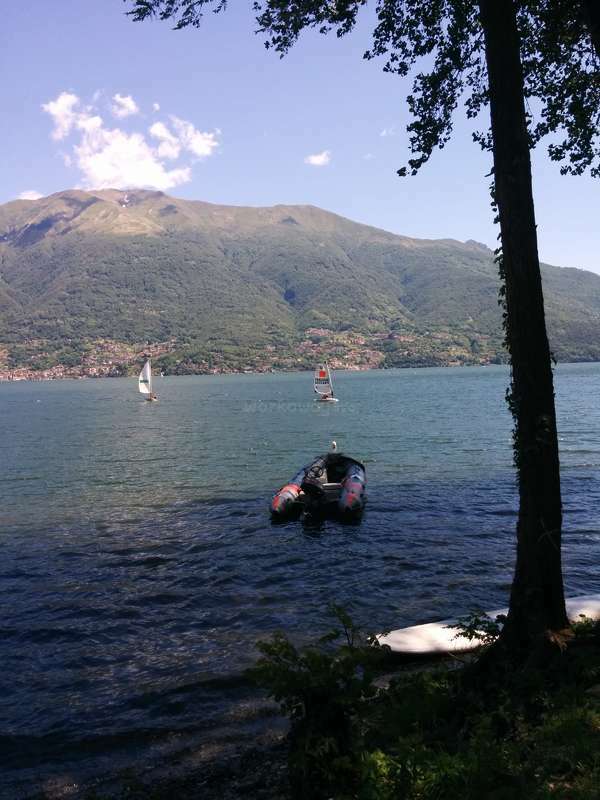 You will have the chance to improve your italian and practice some watersports. We are looking for some smart guys/girsl helping us at the sailing school, in gardening and other maintenance jobs. 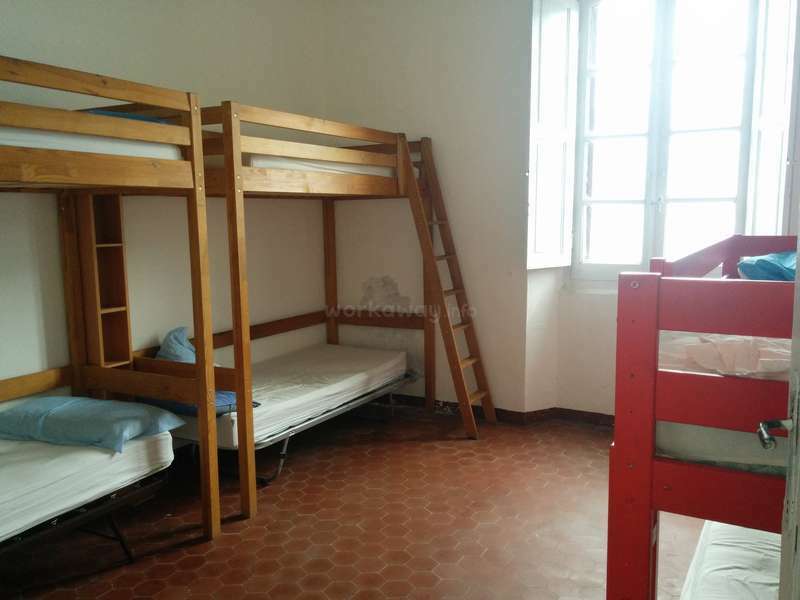 In return we will provide the accommodation for all the period. Depending on the quality and duration of the work done, we could offer also the meals and the chance to learn and practice sailing and windsurfing for free. 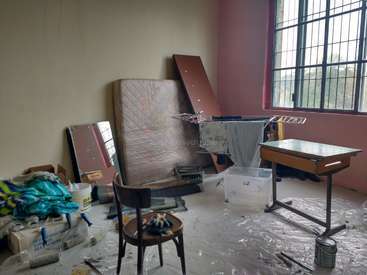 You are living with other volunteers, sleeping in our dormitory. 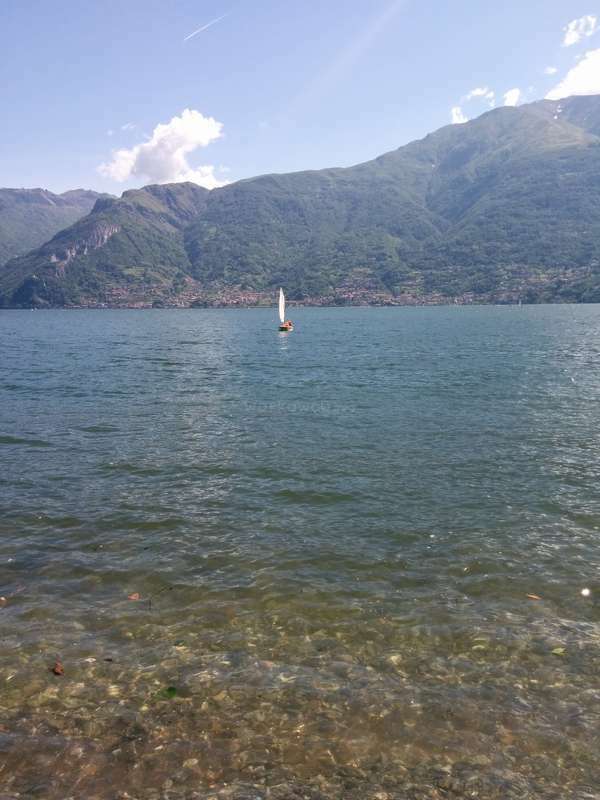 In your time off, you can go around on Como lake, visiting beutiful towns like Bellagio or Varenna. Moreover you can learn sailing or windsurfing. 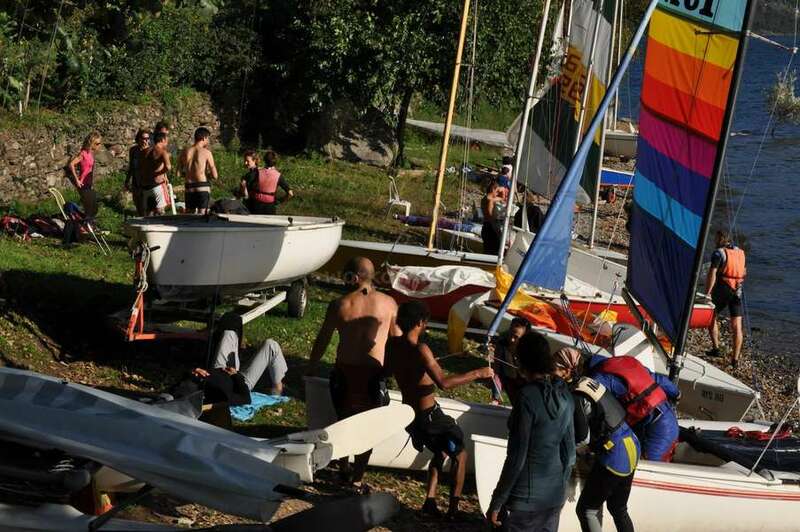 happy and energetic group of people based on cooperation and love for sailing. Workawayer has the opportunity to meet travellers from different countries and during free time to choose between catamarans, sailing or windsurfing. This in the beautiful Como lake. Hope everything is good ! Scott helped us for several weeks in our sailing school, and has shown team playing abilities well above the standard. He is a very smart guy, calm and patient, enthusiastic and hardworking. He speaks Italian very well and has always been willing to help in all the school activities. We enjoyed a lot the time he spent with us and we look forward… read more to seeing him soon. Grazie Scott, a presto! For a while I put off writing a review because I feel I can't do justice to my experience here. 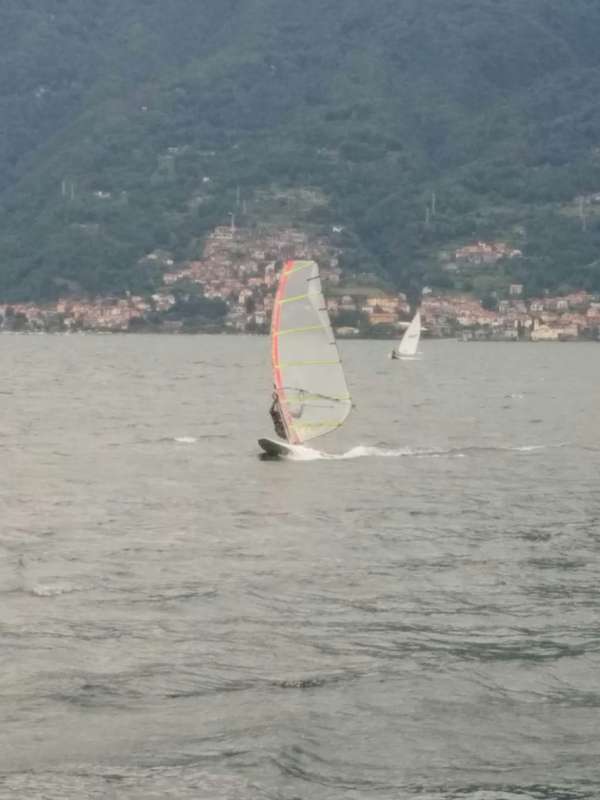 I got to sail almost everyday and be part of a genuinely Italian environment. Fantastic people and the work is fair. 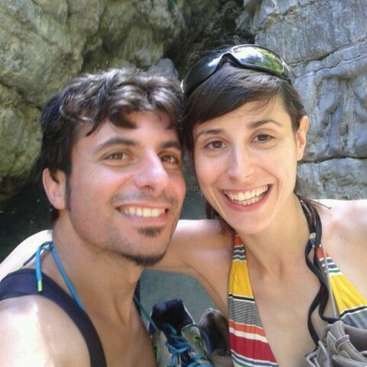 Luigi, Sergio, Pasquale, Monica, Andrea, Lawrence, Fabio, Viola e tutti gli altri, vi ringrazio. Mi mancate tutti e spero di tornare. It was my first experience of workway and now i'm sure that not the last one! I want to thank you for everything. For a lot of impressions, emotions, joy, sailing lessons, beautiful lake, your smiles and perfect people! Luigi, Sergio, Monica, Pasquale, Toni, Fabrizio, Fabio, Viola, Andrea e tutti gli altri - you all were like a big family for me!… read more Guys workawayers, hope to see all of you again, it was one of my best summers with you! We were pleased to host Ekaterina. She is a really nice person, hardworking and friendly. She did all the work we requested with enthusiasm and flexibility when needed. And she is a very good photographer too! We warmly recommend Ekaterina and hope to see her again soon. It'd been our first workaway experience and we truly appreciate time which we'd spent in Dorio. We found it as a great opportunity to learn water sports and improve our knowledge about sailing. Catamaran is the best though!!! 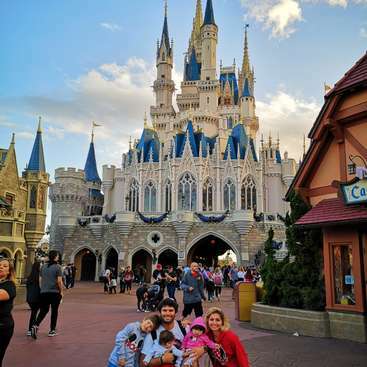 Since our arrival we'd been feeling like a part of huge family what we're really grateful for. Having meals together and… read more talking made such an exceedingly friendly atmosphere. Huge thank you guys for all your support! You're great, warm people. I really enjoy my two month in the Sailing school . I don't know if you can say it is a workaway , it feels more like to be a member of a huge family . My main work was the welcoming guests , housekeeping , cooking etc . and sometimes helping out with the boats , taking guests out for a sailing tour on the lake . I volunteered five days a week and… read more everyday around six hours split in two shifts . In my free time I had a lot of time to swim , sail and surf . If there is a day with no wind there are a lot of hiking possibility in the mountains around . But seriously I only did it ones because there is always a good wind to sail . Monika the leading woman for the apartments and the kitchen can only speak Italian but that is no problem . She teaches you quit fast the most important words of Italian . We understood us perfectly and had a lot of laughs at the work time (molto bene Monica : D ) . All the guest and staff are getting really quick good friends, I am already looking forward to see all of you again : D Thank you weary much for everything . I am really happy to meet you guys : D : D : D . GRAZIE MILLE TUTTI!!!! 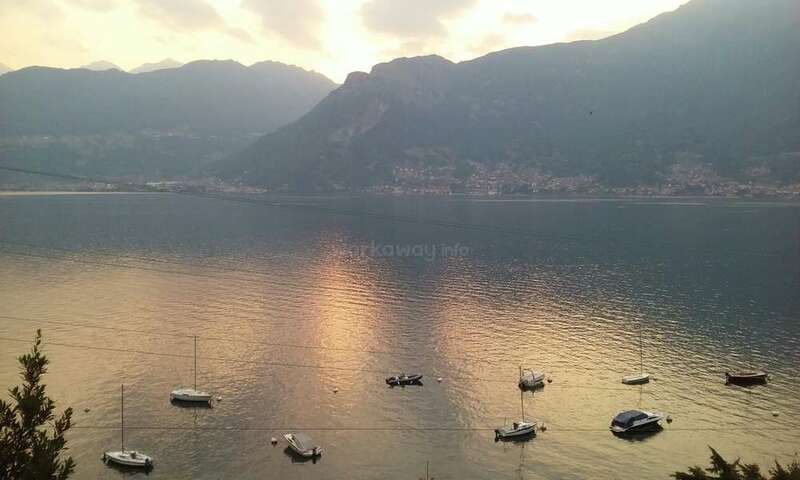 Where do I start about my stay in Lago di Como. 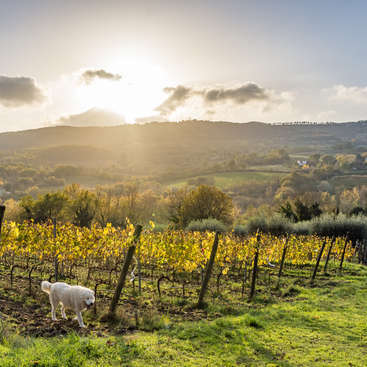 I have family in the south of Italy that I will be coming to visit the rest of my life but now when I come to Italy, I must save some time to go see my new family in the north. It was the best job I have ever had and will ever have!! I'm an so greatful to have had the opportunity to be apart of this… read more organization. If sailing is a passion of yours and you want to meet some amazing people than this is the place for you. Some advice I would give to your before coming is: have a desire to learn some italian, enjoy meeting new people, especially kids because this is a camp, and lastly be open to try new types of sailing, weather that be catamarans, windsurfing, Lasers. All in all it was an increadible summer! 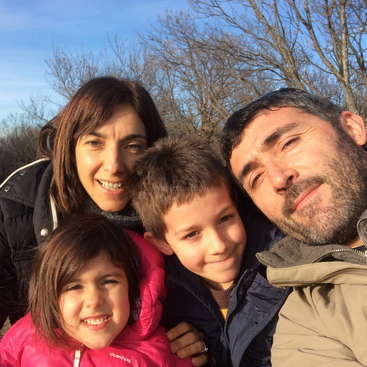 Experience life in an Italian family in Turin North west of Italy.